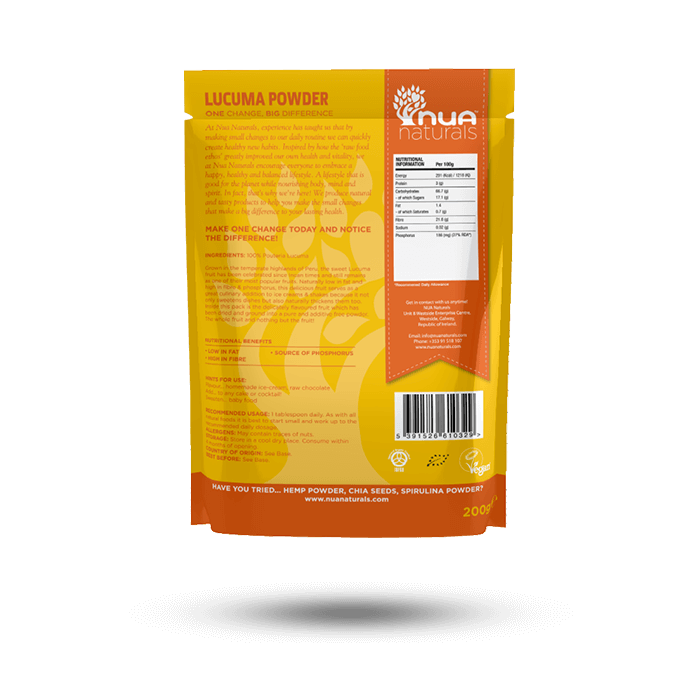 Lucuma is a highly nutritious food containing carbohydrates, vitamins, minerals and fibre. 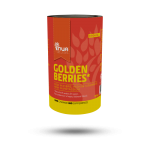 It is particularly rich in beta carotene, calcium, iron and niacin. SKU: RK034. Categories: All, Superfoods. Grown in the temperate highlands of Peru, the sweet lucuma fruit has been celebrated since the time of the Incas. The fruit looks like a round avocado but with a firm yellowish flesh. Grown in the temperate highlands of Peru, the sweet Lucuma fruit has been celebrated since the time of the Incas. 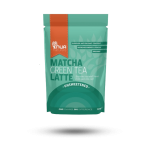 Lucuma powder is simply the fruit ground and dried into a pure and additive free powder. 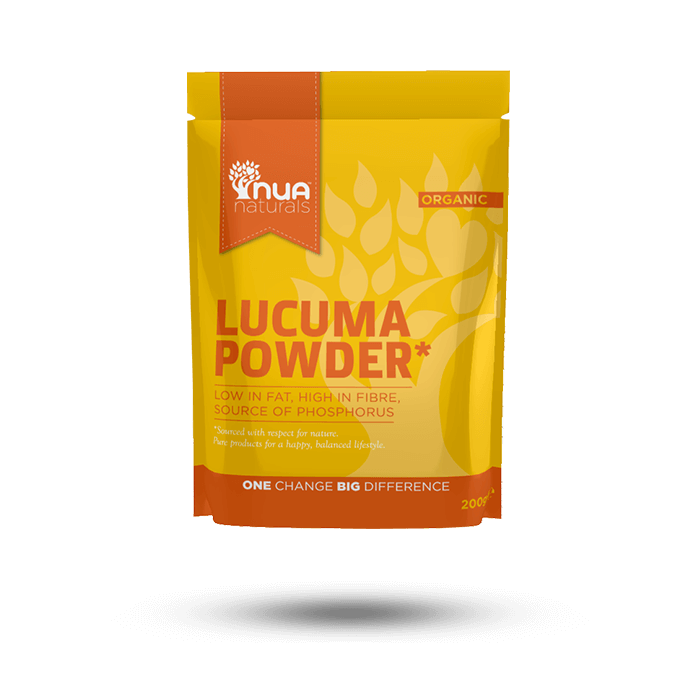 Lucuma is a highly nutritious, low glycaemic food containing antioxidants and carbohydrates.